Your support is needed this Tuesday night, July 17, for river parkland acquisition around Stokes Park on the east side of San Marcos. The meeting will start at 6PM (but plan to arrive at 5:45 if you wish to sign up to speak during the public comment period at the very beginning of the meeting). Whether or not you speak, your attendance will make a difference: Many will stand or raise a hand in support when speakers ask for that sign from the audience. Two council members have asked that a discussion item be on the agenda in response to recent public demand for river parkland east of IH-35. 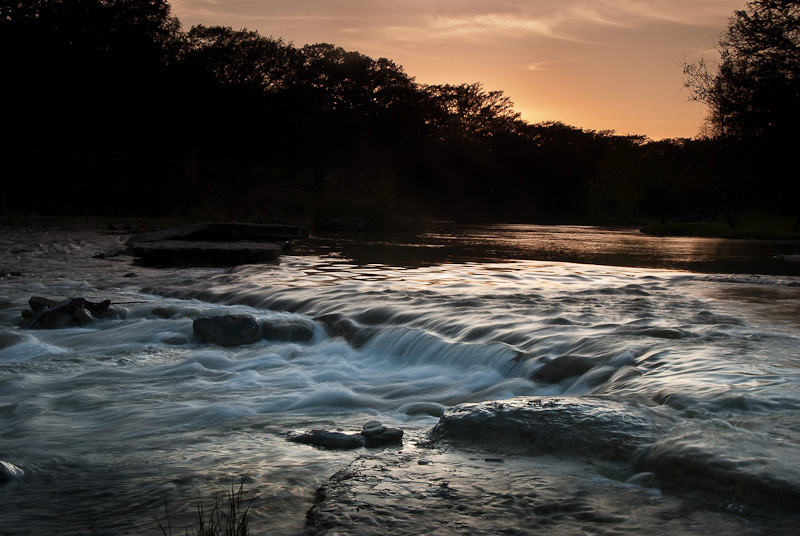 Residents near Stokes Park, plus SMGA and the San Marcos River Foundation, have asked the Parks Board, P&Z and Council to acquire more riverside parkland around Stokes Park. This item placed on the agenda for Tuesday night is the culmination of that work, so please plan to be there. The actual public discussion by Council will be at the end of the meeting, but if you cannot stay for that, at least come for the beginning public comment period. The thought of pavement and buildings near even a portion of our river is hard to imagine yet possible if we do not act. In contrast the benefits of river parkland acquisition are many. Parkland along the river furthers our vision of greenway connections that protect both water and wildlife. Creating opportunities for human access to natural areas benefits our health (spiritual, emotional and physical) and our economy; people want to visit and live in a city with a well-developed parkland system that provides access to a clear, swimmable river. If you cannot attend on Tuesday, be sure to can email the Mayor and Council at [email protected]. If the Council sees a lot of support Tuesday night, it is possible that they could put parkland acquisition east of IH35 on the November ballot as a nonbinding referendum to help them determine whether there is community-wide support. They will have to make this decision in the next two Council meetings to put it on the ballot. Please attend this important meeting Tuesday night or send an email to move this important initiative forward.